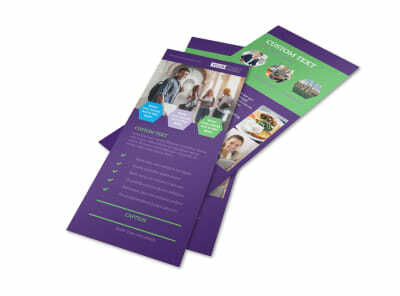 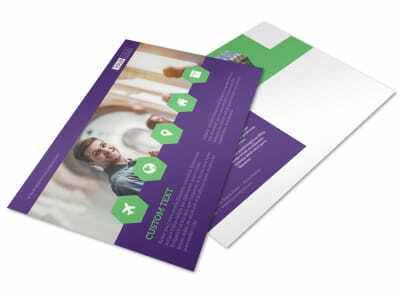 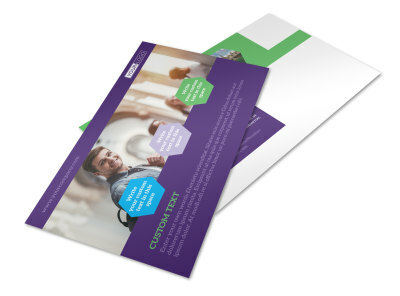 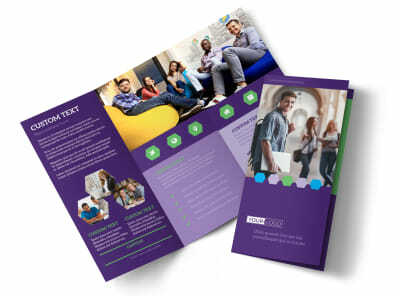 Customize our Student Accommodations Business Card Template and more! 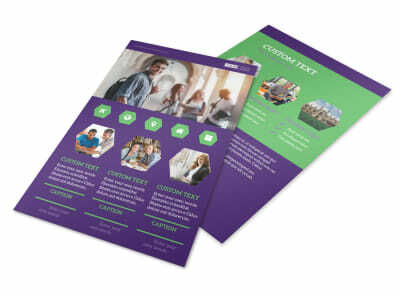 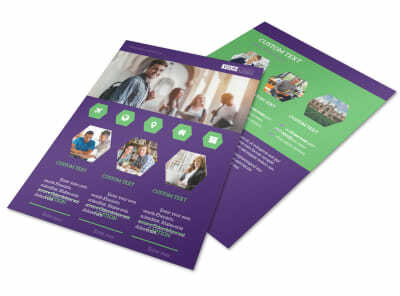 Make sure students in need of housing can keep in touch with student accommodations business cards. 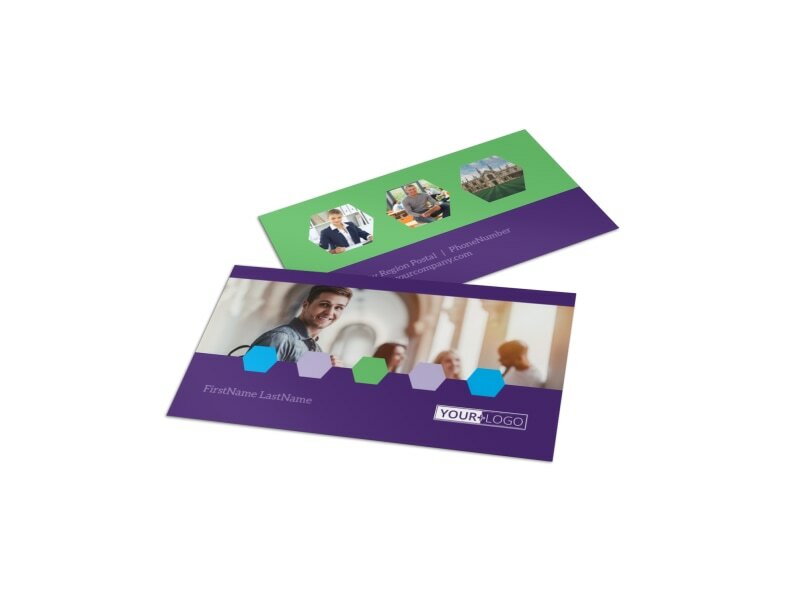 Customize your business card template using our online editor by adding design elements and choosing a color theme of your choice to highlight your contact info in a way that makes it stand out. 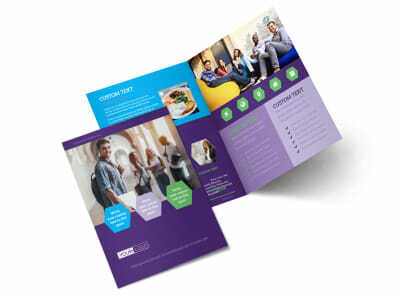 Start designing your business cards today and print from anywhere for instant access.